The sapwood of walnut is creamy white, while the heartwood is light brown to dark chocolate brown, occasionally with a purplish cast and darker streaks. Walnut is usually supplied steamed, which darkens the sapwood, but a very unique look can also be achieved by leaving it natural. The wood is generally straight grained, but sometimes with wavy or curly grain that produces an attractive and decorative figure. The dark heartwood will lighten in colour as it ages overtime with exposure to UV light. Walnut is a tough, hard timber of medium density, with moderate bending and crushing strengths and low stiffness. It has a good steam bending classification. Its primary uses are: furniture, cabinet making, architectural interiors, high class joinery, doors, flooring, gunstocks and panelling. 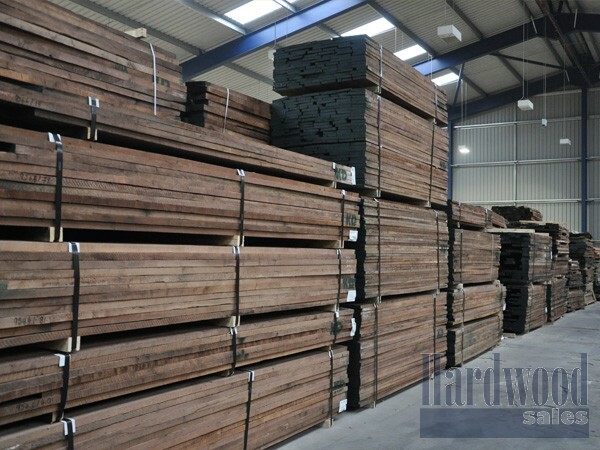 A favoured wood for using in contrast with lighter coloured timbers. Walnut works easily with hand and machine tools, and nails, screws and glues well. It holds paints and stains very well and can be polished to an exceptional finish. It performs best when dried slowly, reducing the opportunity for degrade. Walnut has good dimensional stability.